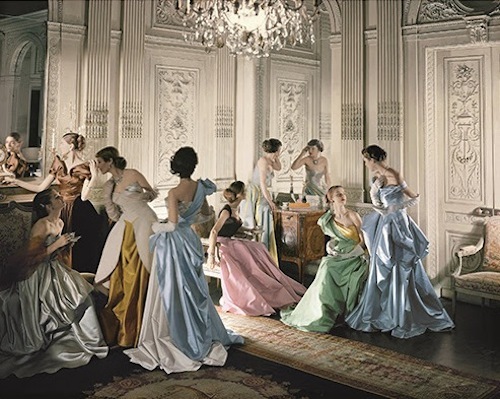 The exhibition, which opened to the public on May 8, is the inaugural exhibition of the newly renovated Costume Institute, and examines the career of legendary 20th-century Anglo-American couturier Charles James (1906–1978). It is presented in two locations–the new Anna Wintour Costume Center as well as special exhibition galleries on the Museum’s first floor. The exhibition explores James’s design process, specifically his use of sculptural, scientific, and mathematical approaches to construct revolutionary ball gowns and innovative tailoring that continue to influence designers today. The retrospective features approximately sixty-five of the most notable designs James produced over the course of his career, from the 1920s until his death in 1978.